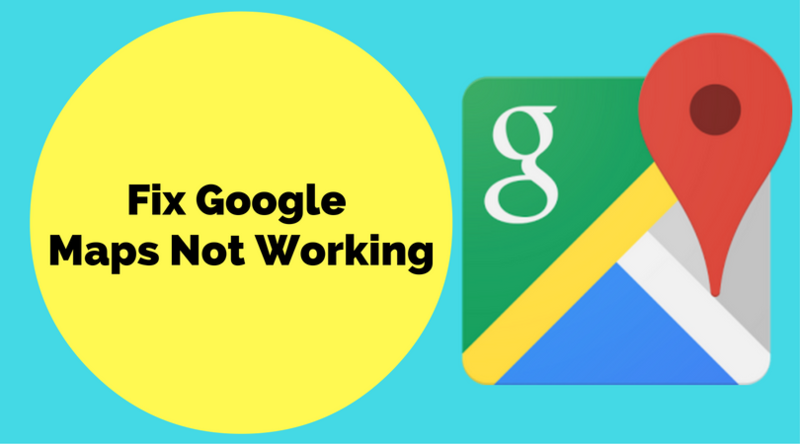 How to Fix "google maps not working"
How to fix google maps not working? Google maps is a very popular application used by many people for location based services today. Google has been updating the application from time to time in order to add more and more features constantly. It is one of the most used android application generally preferred by travellers. Even daily commuters seek the help of Google maps in order to explore new places. But sometimes the application fails to respond in many Android and desktop services due to some technical issues. We will therefore explore on the ways in which we can fix google maps. 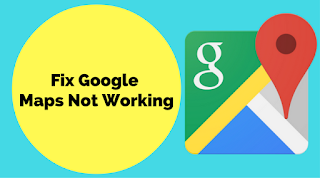 How to Fix "google maps not working" ? To actually understand how to solve the issue we need to consider the reasons behind these issues. This will help to guess where the exact problem might lie and help in correcting it. The issue can be specific to the application you are loading. For example a recent update might have caused some unintended changes in the actual workings of the app. Access denial issues such as ‘Access is denied’ error messages indicate that your location cannot be accessed by Google Maps right now. And the last one is browser issues. Many times the browser is at fault which produces old cache data even when the applications have started working properly. The first issue we will be looking at is ‘Google Maps not loading’ error message. This error occurs in a number of devices and sometimes even on the web browser. So in order to troubleshoot this issue we can follow a couple of steps. -> Be sure that “https://www.google.com/maps” has a permission to access your location. -> On the Permissions tab and under ‘access your location’ click allow. Restarting your phone is a simple solution and in many cases this solves the issue because the application might have stopped due to less memory problems. When the above methods fail one might try reinstalling the app itself. This also helps in getting the latest version of the app. These compilations of methods are handy in order to resolve the error quickly by yourselves. Do share with us if you find more interesting solutions.